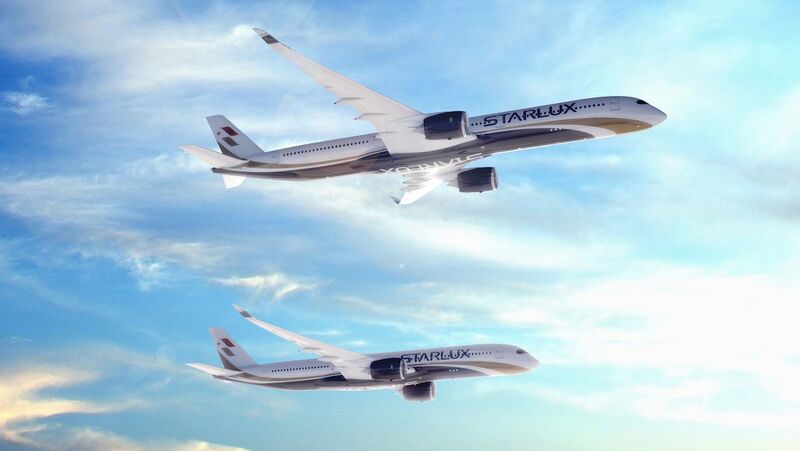 Taiwanese start-up Starlux Airlines has firmed up its order for 17 Airbus A350 widebodies. Airbus said on Tuesday (European time) Starlux had signed a firm order for five A350-900s and 12 A350-1000. The announcement followed a memorandum of understanding signed in July 2018 at the Farnborough Airshow. The aircraft was expected to be used on long-haul flights from Taipei to Europe and the United States, as well as destinations in the Asia Pacific. First delivery was expected in 2021. Starlux Airlines founder and chairman KW Chang said he was pleased to have signed the official purchase agreement for the A350. “STARLUX is committed to becoming one of the best airlines in the world. We are positive that with the A350 XWB, we will be able to spread our wings to further destinations, bringing our best-in-class services to more people over the world in the near future,” Chang said in a statement. The airline was planning to begin operations in 2020. It said in February “mass recruitment for airport ground staff and cabin crew” was due to begin in 2019. In addition to the A350s, Starlux has also ordered 10 A321neo narrowbodies, with the first aircraft due to be delivered in October 2019. The A321neo fleet will be powered by CFM LEAP-1A engines. Chang, who was formerly chairman of Taiwanese airline EVA, established Starlux in November 2016. The company lodged an application with the Civil Aviation Association of Taiwan to set up the airline in March 2018. The business was then registered in May 2018, with commercial service expected to begin in 2020. 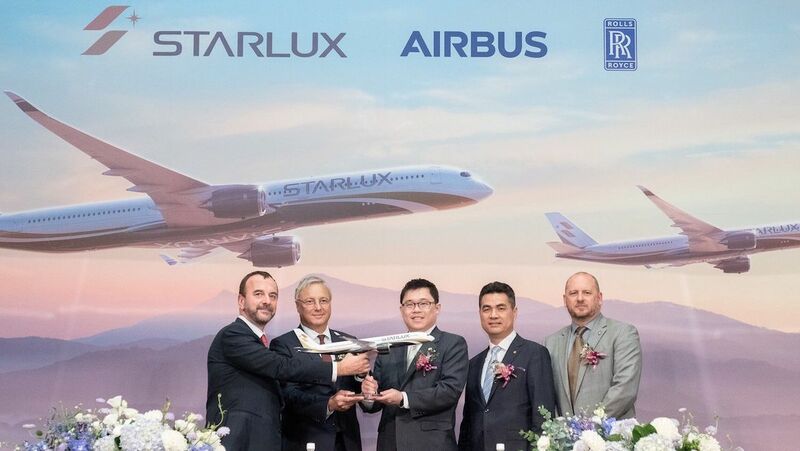 Airbus chief commercial officer Christian Scherer said the A350-1000 would enable Starlux to operate nonstop between Taiwan and the United States east coast. “Both the A350-1000 and A350-900 offer true long range capability, greater passenger comfort, yet all the economic benefits of fleet commonality,” Scherer said in a statement. Starlux will be the second A350 operator in Taiwan alongside China Airlines, which has 14 A350-900s in its fleet. 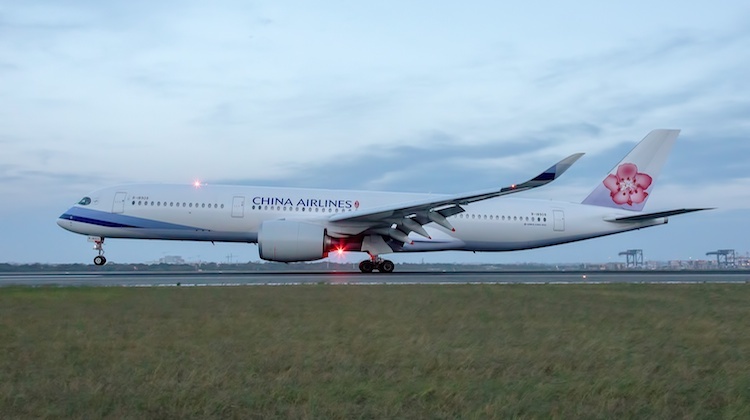 In addition to long-haul flights to the United States and Europe, China Airlines’ A350s are also currently used on its services from Taipei to Brisbane and Sydney. The airline has also previously used the type on its Taipei-Melbourne flights. Airbus said it had received 852 firm orders for the A350 family of aircraft from 48 customers at the end of February 2019.